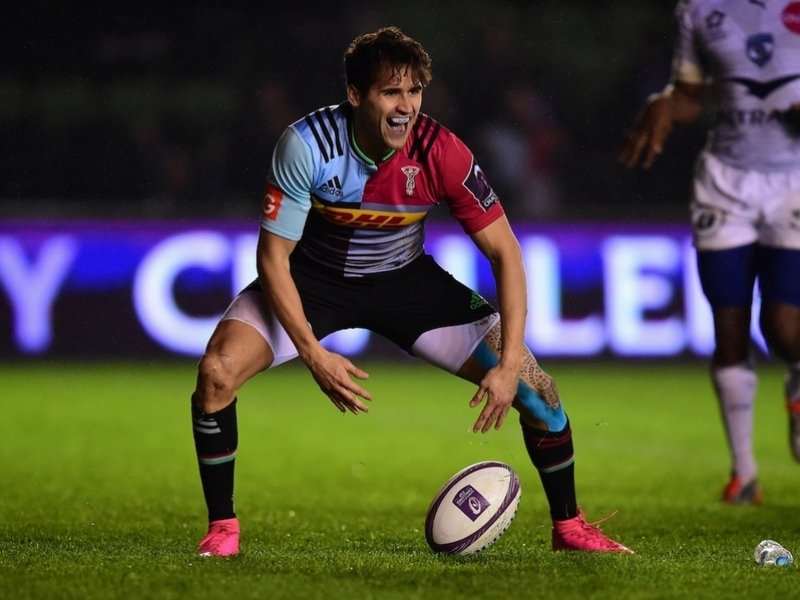 Harlequins back Ollie Lindsay-Hague has replaced Alex Gray in the England Sevens squad ahead of the World Series tournament in Hong Kong. Gray, who was England’s player-of-the-series last season, has withdrawn from the squad having injured his ankle in training this week. He had been rested for the last leg of the series in Vancouver. Lindsay-Hague, 25, has played wing, full back and scrum-half for the west-London Premiership club and featured previously for England as a 19-year-old at the same tournament in Hong Kong. "It is obviously disappointing to lose Alex and the amount of experience he does bring, but to be able to call up Ollie is good news for us," said England Sevens head coach Simon Amor. "He is a talented and exciting player who has played on the World Series before and we are grateful to Harlequins for allowing him to join the squad." Skipper Tom Mitchell returns to an experienced England team who will play South Africa, Scotland and Russia in the pool stages, beginning on Friday 8 April. "The squad has trained well this week in preparation for Hong Kong and it is pleasing to have some old heads back alongside some of the newer players to the England setup," added Amor.